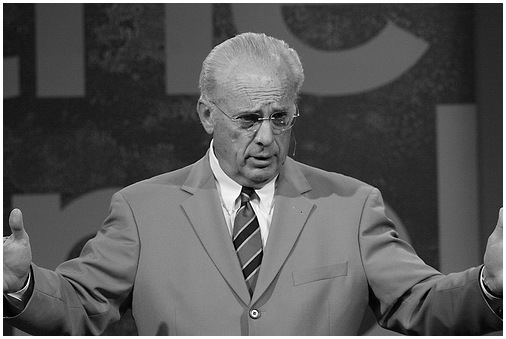 A friend pointed me to Tim Challies’ recent interview with John MacArthur in which MacArthur doubled down on the claims made in his Strange Fire conference condemning the charismatic movement in Christianity. While I don’t have time to consider MacArthur’s scriptural arguments exhaustively, one of the passages he used to support his cessationist view that the Holy Spirit has stopped revealing things to people in the way that happened in Biblical times is Ephesians 2:20. I find his use of this passage providentially ironic and a good opportunity to illustrate how differently we read the Bible. It’s probably not best practice for a preacher to say this publicly, but my sermon this weekend was pretty awful. I think it’s because I’ve psyched myself out thinking that my congregation isn’t interested in the esoteric, mystical theological nerdiness that I care about, so I got tangled up in knots trying to figure out how to craft a relevant message instead of listening to what God had given me to say, which is why it never came together. So first I wanted to say I’m sorry to anyone who was there. And I wanted to try to write now what I should have pulled together more coherently before I stood up in front of God’s people. What I wanted to say in my sermon is that the Bible is so much more than a reference manual or a rulebook; the reason it’s called “God-breathed” is because God wants to use it to make our existence inspired, which means to live in the freedom and delight of His breath. Should women cover their heads in church? 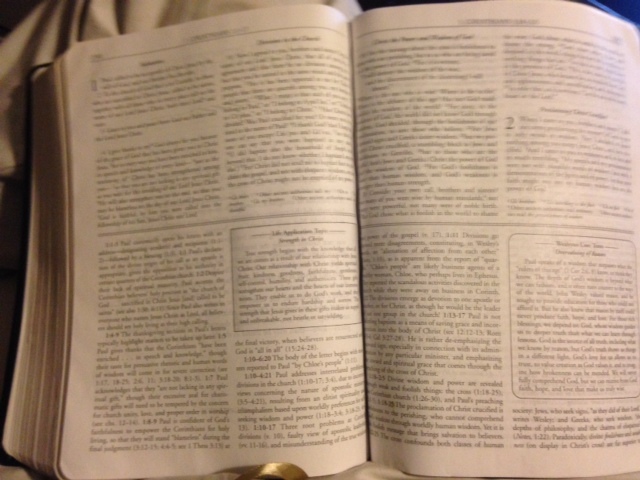 Should your heart mess with how you read scripture? Renovatus Church has just started an awesome sermon series on how to read the Bible that will be either tremendously liberating or offensive for you to hear, depending on what kind of Christian you are. This week, Jonathan Martin shared the pulpit with Dr. Chris Green, a theology professor at the Pentecostal Theological Seminary, to talk about what ought to happen to us when we read Bible stories that make God look ugly and arbitrary, like when He chooses one brother over another in the Old Testament or orders genocide. Jonathan and Chris argue that we’re reading it wrong if we don’t feel any sympathy for the people who get hurt, because the point is not merely to learn information about God but to gain the heart of Christ.